The use of a Coil Cleaner is to clean your air conditioners coils so that the life of your unit extends. The Air Conditioner Coil Cleaneris easy for application and helps in removing all kinds of grease, oil and dirt from the air conditioners. 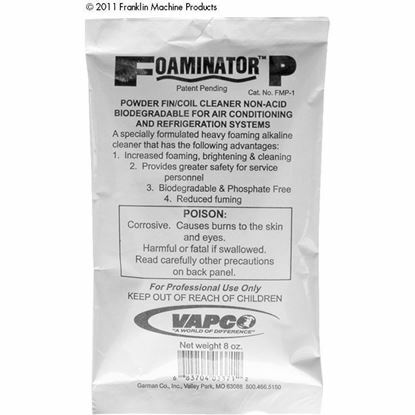 The Foaming Coil Cleaner helps in cleaning the evaporator and the condenser coils, fan blades and also the reusable air filters. 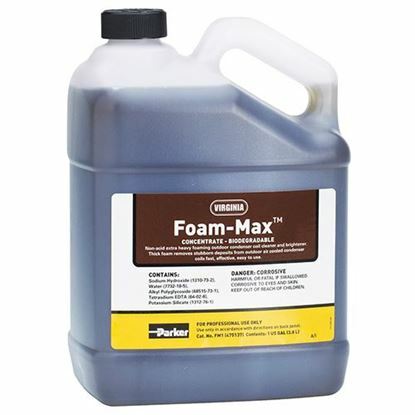 PartsFPS has a wide collection of AC coil Cleaner. You can thus choose your Coil Cleaneraccording to your requirement for cleaning AC Evaporator Coils. The HVAC Coil Cleanerisspecially designed for cleaning theevaporator coils, condenser coils, mini splits and more. 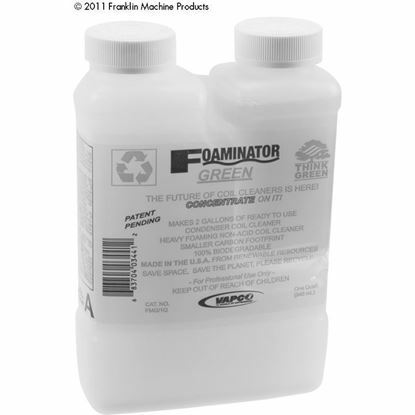 The Coil Cleaneris safe to use for your air conditioner machines. The Air Conditioner Coil Cleaner comes in three forms. These three forms are- liquid, powder, and foam. For using the AC Condenser Coil Cleaner, first you need to turn off the power switch and then remove the screws and open the machine. Spray the condenser coil down from inside and out with the help of a water hose and use a brush for cleaning. This will take some time. Now after using it, rearrange those parts accordingly and tighten up the screws. You must use the best Coil Cleanerin order to make your air conditioner function properly. d) High operating temperature and pressure. e) Build up of ice on coil. 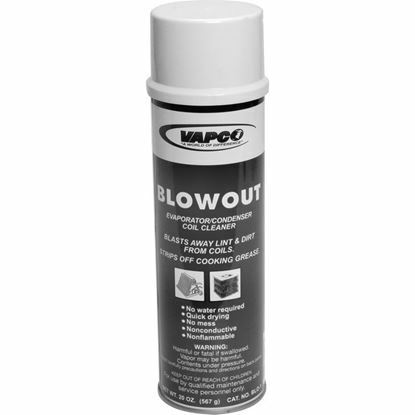 b) Blow Out cleaner, coil. 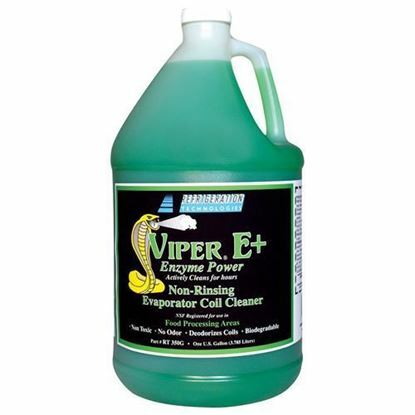 c) Viper E+ coil cleaner. 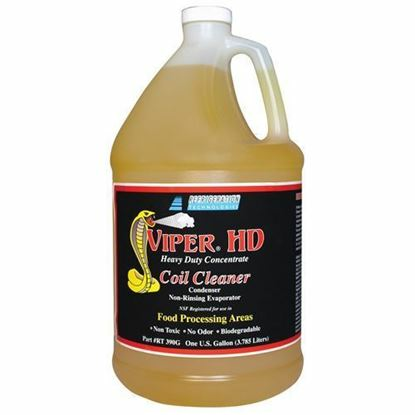 d) Viper HD Coil Cleaner. e) Coil Cleanerfor Parker Hannifin. If you find your air conditioner not functioning properly, then this might be the result of the dirty or clogged evaporator coils or condenser. 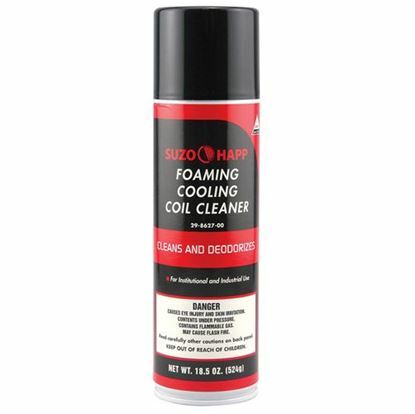 Now, remove the energy-stealing dirt, soot and debris from a condenser coil or evaporator coil with the easy, safe and quick Coil Cleaner. Coil Cleaner: The Viper Aerosol Coil Cleaner is a potent and Degreasing compound which contains no hazardous ingredients or gives off any kind of toxic fumes. The Viper Coil Cleaner can be used for cleaning small indoor kitchen Equipments, evaporator and condenser coils. 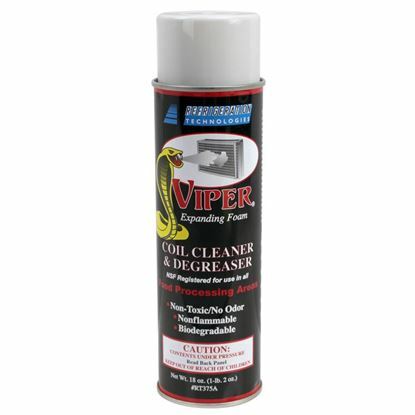 Viper Coil Cleaner: The Viper Aerosol Coil Cleaner is a potent and Degreasing compound which contains no hazardous ingredients or gives off any kind of toxic fumes. The Viper Coil Cleaner can be used for cleaning small indoor kitchen Equipments, evaporator and condenser coils.